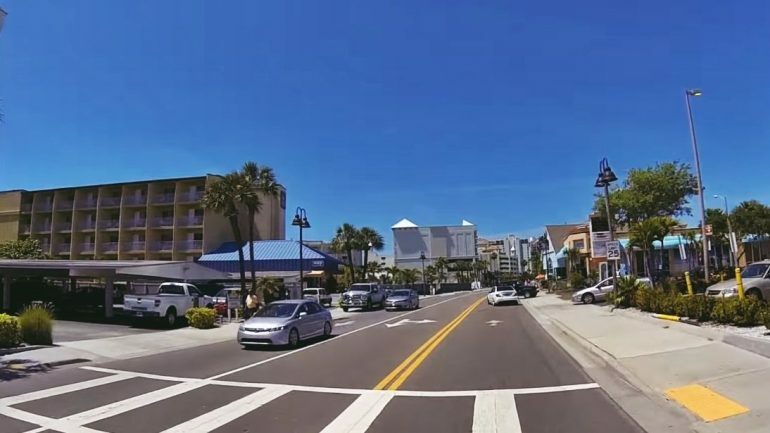 The Clearwater Beach, St. Pete Beach, Siesta Key, Crescent Beach, Madeira Beach, Bonita Beach, Fort Myers Beach are all amazing places to relax and enjoy the sunny days of Florida. With an average of around 250 days with sun in a year, Florida is the best place to go if you’re a big fan of long summer days, sunbathing on smooth beaches and swimming in clear, warm water. You can also look for seashells and make a beautiful collection to keep as a souvenir from your vacation, enjoy a beautiful, romantic sunset and have some fun with your friends and/or family with a volleyball session. If you’re a fan of these amazing creatures, Florida is the place to go. 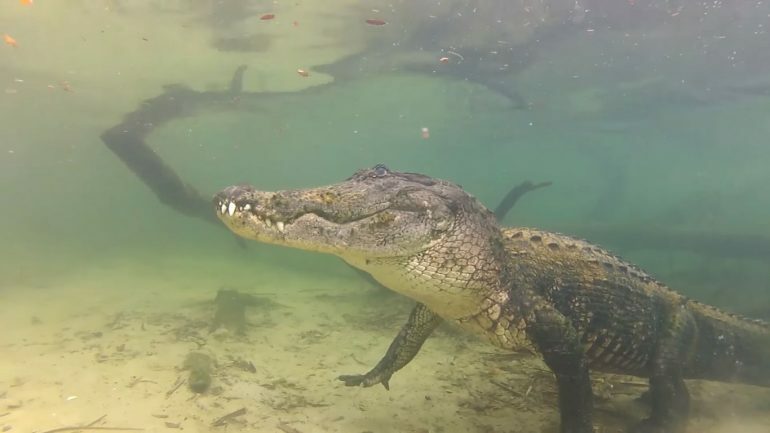 There are over a million alligators spread throughout the state, yet they are still considered an endangered species, so there are a few regulations in place regarding these fascinating creatures. They prefer water, so you will definitely find some if you find yourself near a river, a lake, a gulf course pond or a canal. There are a few things you should know before you go on the search for alligators: First, you should stay out of the water! Most alligator attacks occur in the water; you should not invade their natural environment that much. The cases where alligators got out of the water to chase a human are extremely rare and you can avoid that if you just try not to get too close and upset them. Also, keep in mind that it is illegal to feed alligators, you don’t want them to lose their fear of humans. Overall, the experience can be really fascinating, especially if you don’t really see alligators every day where you come from. Find the best hotel deals in Florida! The Pasco Palms Preserve, Jay B. Starkey Wilderness Park, James E. Grey Preserve, Coachman Reserve, Moccasin Lake Nature Park, Pinellas County Aquatic Reserve, Boca Ciega Millenium Park are just a few of the many nature reserve on the Florida Gulf Coast. There are so many activities that you can try here and all of them are free! 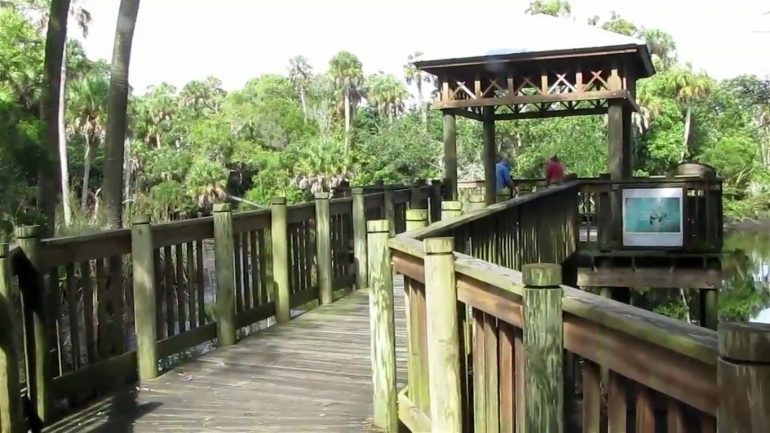 The parks are great for biking, hiking, photography, birdwatching, observing alligators or just enjoying the natural wonders of these hot, fabulous lands. If you do a little research, you will definitely find some great events, festivals or parties nearby. There are numerous local websites and blogs that will advertise these events and provide enough information about them, so you can decide where and when to go. 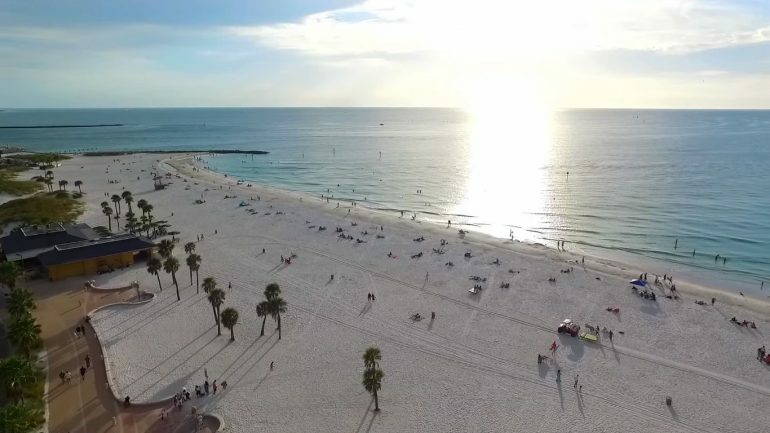 Clearwater’s Sunsets at Pier 60 is an amazing festival that takes places pretty much all year-round and it includes great nightly music line-ups, movies on the beach and many other very entertaining acts. Find a car to rent in Florida! Click here! Florida’s Gulf Coast has a lot more to offer than it’s popular, crowded towns and the well-known beaches. There are a lot of great sights and incredible hidden spots all around, you just have to discover them. Rent a car if you didn’t come here with your own and drive around exploring the coast and its natural wonders. 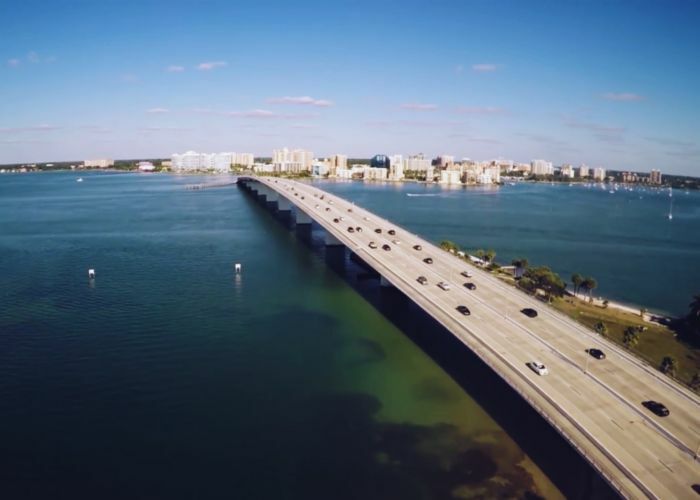 Try the Windows to the Gulf Coast Water Scenic Highway, The loop around Myakka River State Park or The Sunshine Skyway Bridge for beautiful tropical views and fascinating Old Florida architecture. Pack your swimsuit, your camera and prepare yourself for a journey of a lifetime! Florida’s Gulf Coast has a lot to offer and the things you’ll encounter here are the kind that you don’t see everyday. Plan your trip with our help on Tripeconomy, where you’ll find the complete list of hotels in Florida and great flight deals to your destination. Enjoy your adventure!